We produce innovative and world-class research that influences management strategies and practices and addresses current challenges such as sustainability and responsible leadership. 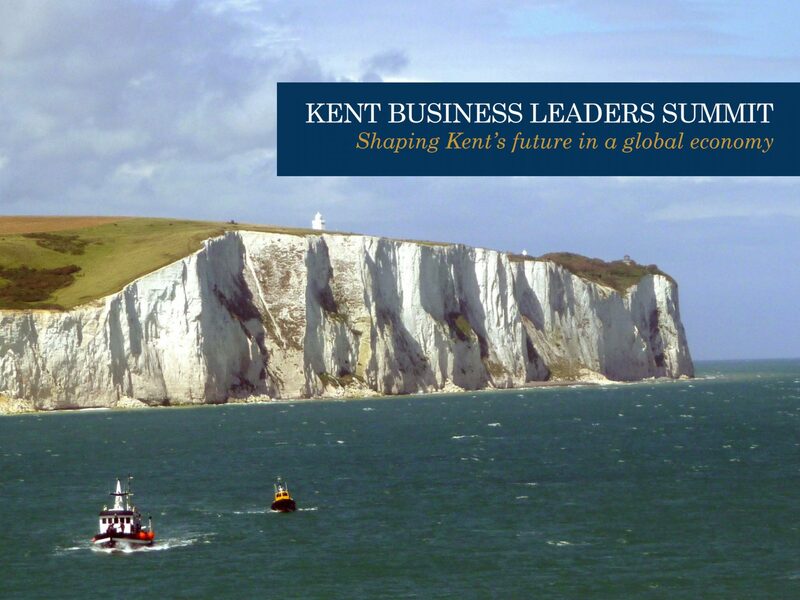 The breadth of research at Kent Business School creates a dynamic learning environment, where you can focus on your own area of interest, but also learn from those who have expertise in fields related to your work. Research undertaken in the School influences the development of theoretical knowledge in disciplines such as finance, business and management, with many of our staff writing text-books used at undergraduate and Master's level. Our research also impacts directly on all of our lives through innovation in areas such as logistics, better understanding of consumer needs, and improved employee relations. Our academic staff are a very international group, who bring to the School not just academic expertise but also cultural knowledge that proves invaluable to our students. Our international lecturers are highly respected in their fields. Many are active researchers who contribute to contemporary debate through their publications. 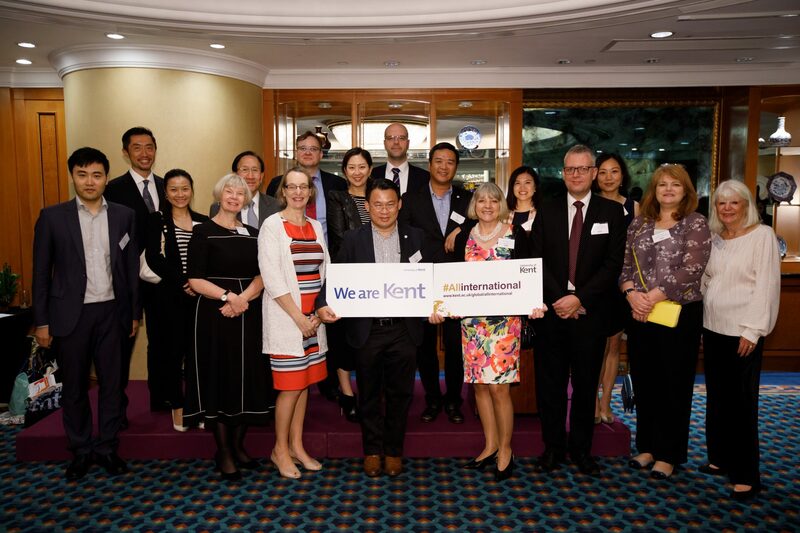 Forging links between Kent and leading institutions and businesses in China. Helping SMEs to develop leadership skills and improve employee relations and output. Providing quantitative analysis of issues in the financial markets for businesses and policymakers. 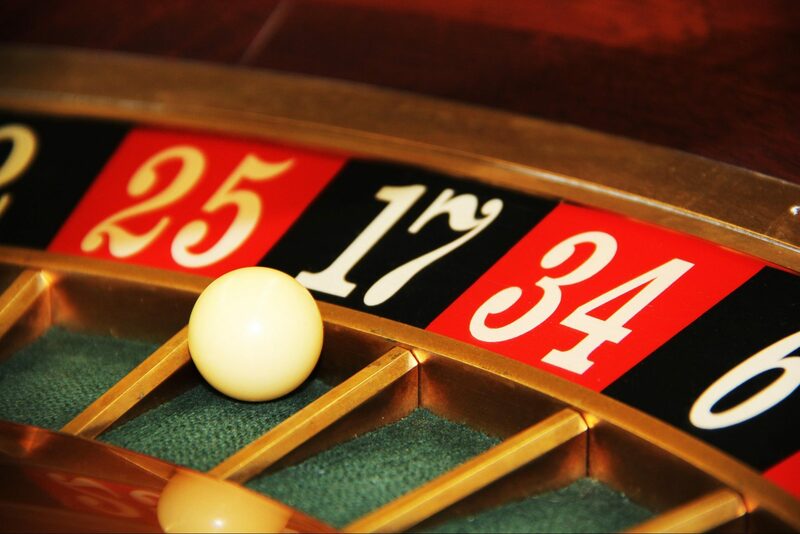 Helping companies to solve complex strategic, tactical and operational problems. Following the most recent Research Excellence Framework, Kent Business School was ranked 25th out of 101 UK institutions for research intensity in the Times Higher Education. In addition, 98% of our research was judged to be of international quality. ​ Photo by Raj Eiamworakul. Unsplash. As a School, we conduct high-quality research across the fields of finance, business and management. 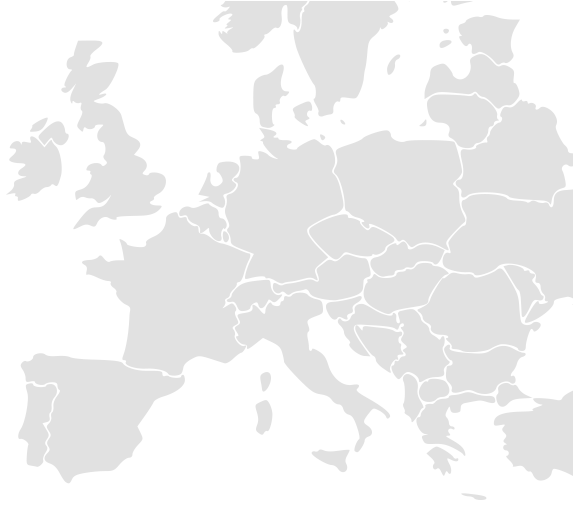 strategy and international business – corporate social responsibility; international strategic alliances; international business in Central and Eastern Europe; management of multinational enterprises; management of not-for-profit ogranisations. Our research extends business knowledge and produces innovative and sustainable solutions to organisational challenges. As a forward-looking school, we are always working to ensure that our research has a positive impact, not just within business but in the wider world. For example, Dr Adolf Acquaye's research uses state-of-the-art methods to help companies assess their environmental impact. 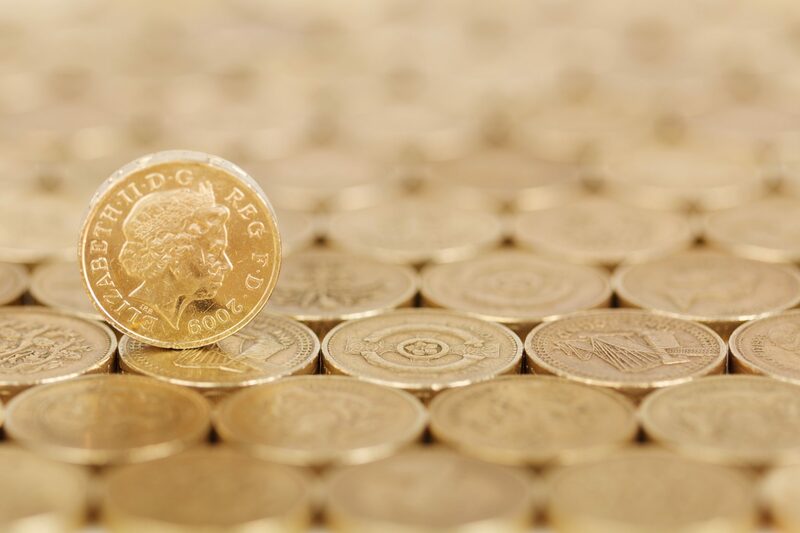 Our research projects have attracted substantial funding from sources such as the Economic and Social Research Council and the Hong Kong Research Grants Council. We have also worked directly with companies including Priority Freight and the Port of Dover. Our staff are recognised as being at the forefront of their fields and their expertise has been sought by bodies such as the Organisation for Economic Co-operation and Development (OECD), the Chartered Institute of Personnel and Development (CIPD), the Swiss Institute of Banking and Finance, the FT Trading Room, Kent County Council and Medway Council. Visit our people page to discover more about our academic staff, their interests and activities, and how to contact them.